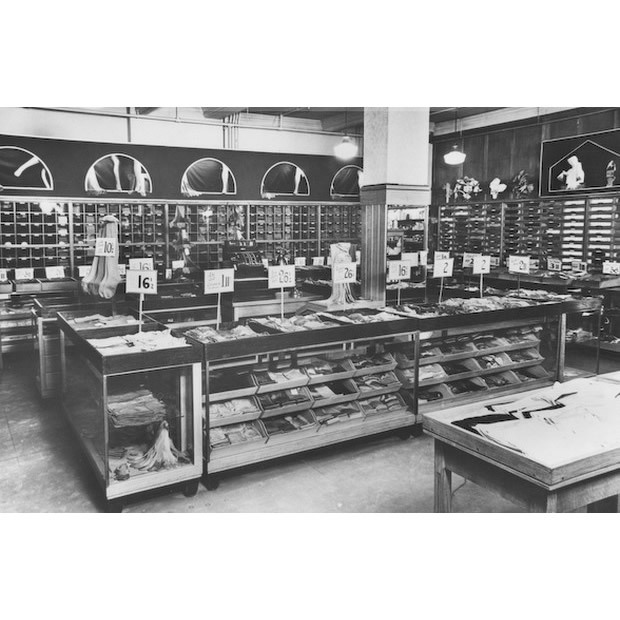 Our first store and namesake, Morley & Lanceley the drapers was established in 1880 on Brixton Road. It was purchased by Morleys Group in 1927 after the store was destroyed in the Great Fire of Brixton in 1920 (causing £40,000 worth of damage), refurbished and re-opened under the new name Morleys of Brixton! Since then the group has grown significantly now boasting 8 stores, soon to become 9 with the opening of our Bexleyheath store. Morleys Group is still independently owned to this day. All our stores have their own unique and fascinating stories to tell! To find out more see the links to our stores on the Our Stores page.